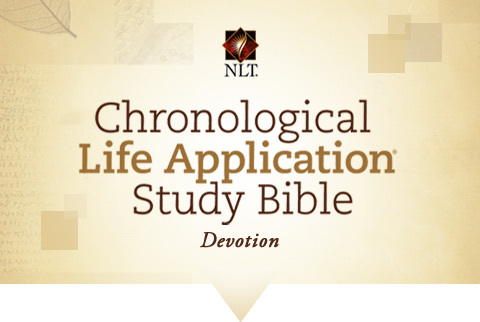 For joining us on a two-year chronological walk through the Life Application Study Bible. This is your weekly check-in which includes links to your daily readings as we continue on our journey. Please click on the links for your daily reading.